Visit Teva's Men's	Nilch page. CLOSEOUTS . A minimalist, full-coverage design ensures that youand#39;re comfortable, protected and in control when youand#39;re exploring in Tevaand#39;s Nilch water shoes. 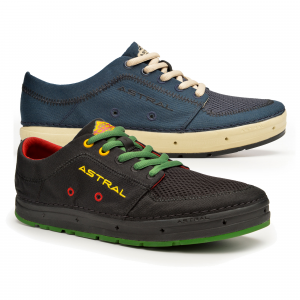 These flexible, lightweight and quick-drying shoes feature a sticky Spider Original rubber outsole that delivers excellent traction on wet and dry surfaces. Available Colors: BLACK. Sizes: 8, 9, 10, 11, 12, 13. 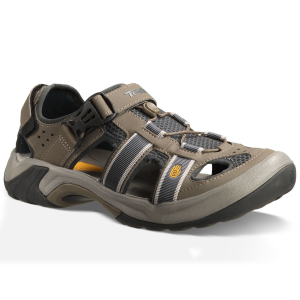 Feel the earth under your feet in the Teva Men's Nilch Water Shoe, a minimalist monosock that allows your foot plenty of ground sensitivity for natural movement and proper form. 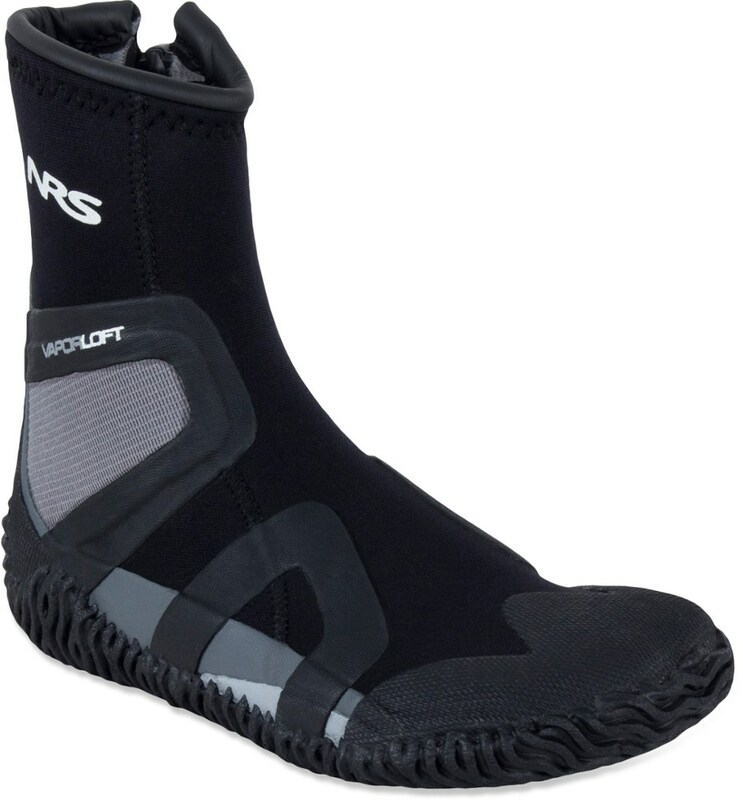 Lightweight and flexible, this lightweight but full-coverage shoe features a quick-drying stretch-mesh upper and a grippy rubber sole that sticks to wet, slick rocks and river beds. Minimalist protection is the name of the game with the Nilch. Blending all of the benefits of minimalist construction with full foot coverage the Nilch gives you the feeling of complete freedom without sacrificing the all around security of a shoe. Freedom and security at the same time maybe the airlines should take notes. 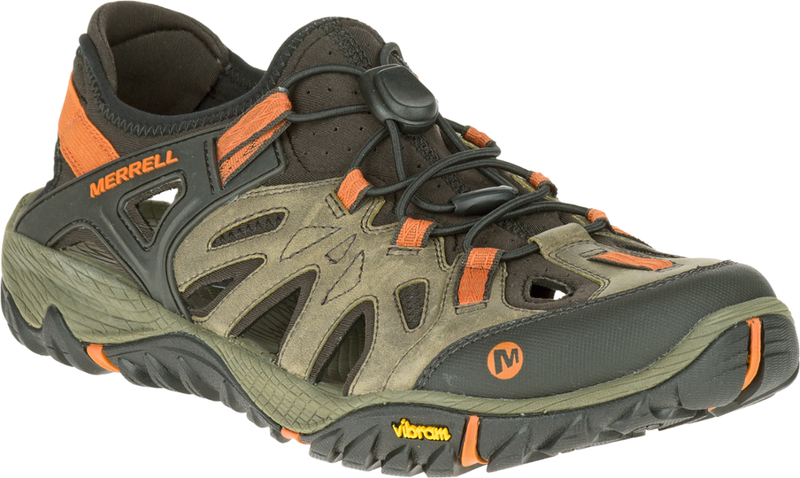 The TEVA Men's Nilch Water Shoes mimic the human foot as closely as possible, giving you an incredible sense of the earth. 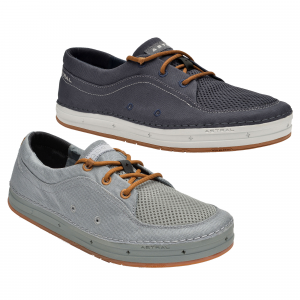 All of the benefits of minimalist construction with full foot coverage, the Nilch gives you the feeling of complete freedom without sacrificing the all around security of a shoe. 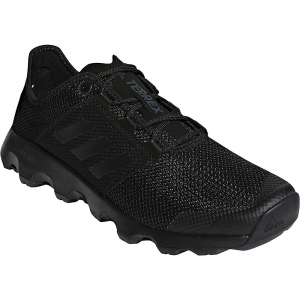 The TEVA Nilch Water Shoes for men feature a sole designed to grip in both wet and dry environments, making it a great shoe for anything you do around the water. 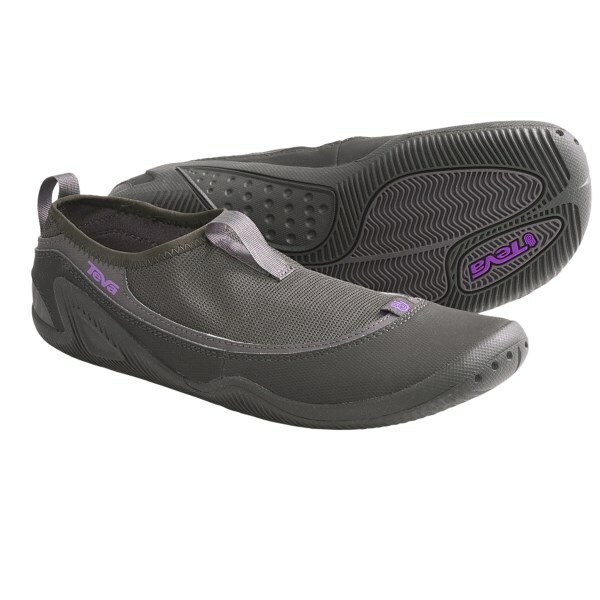 The Teva Nilch is not available from the stores we monitor. It was last seen July 31, 2016	at REI.